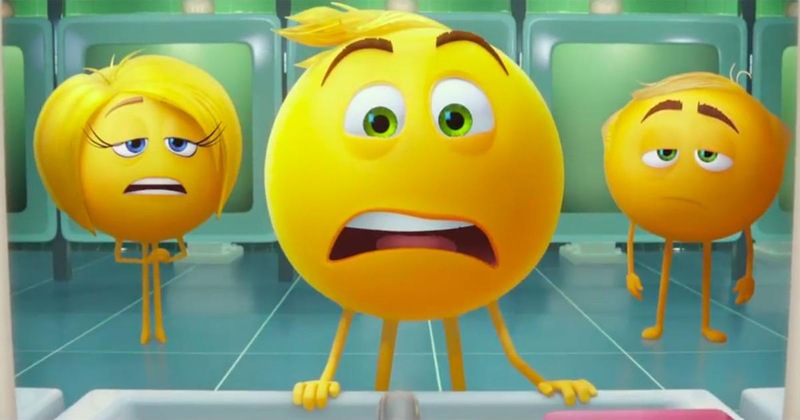 In Textopolis, every face emoji has one expression and one expression only. But Gene doesn’t have just one expression, he has EVERY expression! 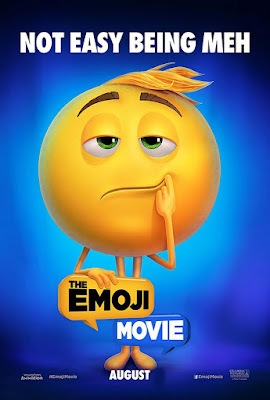 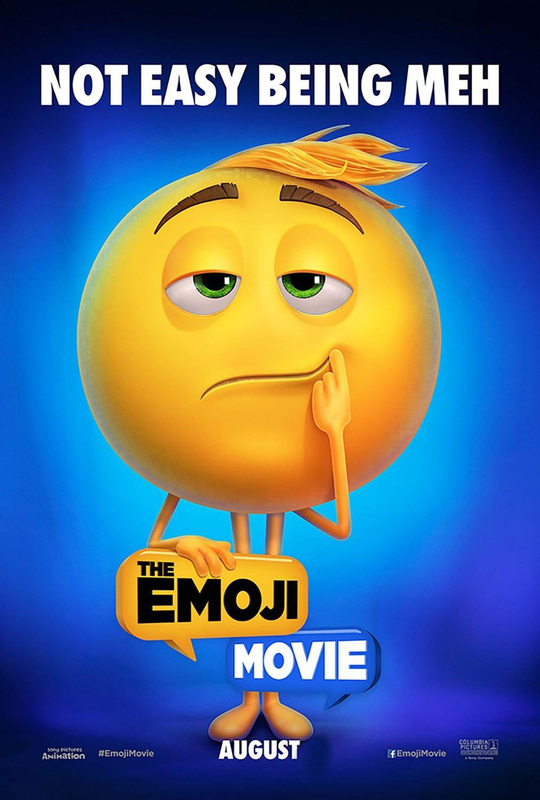 He has no filter for his emotions – if he feels it, he shows it, in Sony Pictures Animation’s new comedy The Emoji Movie.